Netflix’s Hit Show 13 Reasons Why – How Do I Respond? Addressing teen suicide: critical next steps for adolescent health professionals and parents of teens. If it seems like everyone is talking about the hit Netflix show, 13 Reasons Why, it’s because they are. The bestselling book turned Netflix series produced 3.5 million tweets—more than any other Netflix show. Its overnight buzz among teens and young adults is leaving parents and professionals feeling troubled and conflicted. How exactly are they supposed to respond to the difficult topics of teen suicide and related mental health risks? 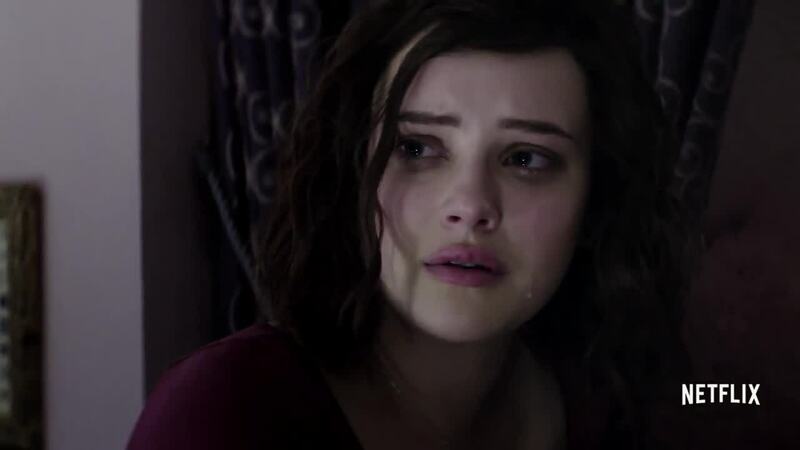 From the beginning of the show, we know the fictional character, Hannah Baker, has already taken her own life. This is an unfortunately relevant issue in our society. Suicide is the second leading cause of death among teenagers in the United States. While 13 Reasons Why brings to light the intensity and darkness of teen suicide, it is also a raw encounter of the hardships teens deal with. Teens commonly struggle with anxiety or depression and related risks such as bullying, peer pressure, betrayal, and sexual assault. Hannah Baker wasn’t showing signs of depression that we often associate with teen suicide, but she was experiencing common hardships that can lead to unhealthy behaviors. To make matters worse, Hannah felt that no one listened to her cries for help. No teen is immune to risks—from the biggest troublemaker in school to the straight-A-student, all teens deal with pressures that they may not be equipped to handle on their own. 1) Establish a strong relationship that sets the foundation for real talks. Establishing that strong relationship—whether you’re a parent or an adolescent health professional—takes time, energy and practice—but it’s worth it. A recent study surveying more than 63,000 youth in the U.S. reveals that teens with a trusted adult to talk to are 2.2 times less likely to engage in risky behaviors, and 3.1 times less likely to report thoughts of self-harm or suicide, compared to teens who reported not having an adult to talk to. 2) Apply proven communication strategies that foster open, real conversations about issues that could affect a teen’s safety and health. Understanding exactly what is happening (and why it is happening) during adolescence can help you support the teens in your life during this physically and emotionally challenging time. Talking to teens about common issues that may lead them to a state of helplessness is a critical next step. 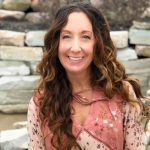 There are evidence-based techniques and communication strategies that are proven to help break through a teen’s silence about the stressors in their life. Those strategies can be explored in Teen Speak, a how-to guide for real talks with teens. Teen Speak provides a detailed road map on how to get the conversation started, using real-world examples of teen-adult interactions and sample responses to common scenarios to support positive change and safer decision-making. In this book, you’ll gain practical strategies for connecting with teens to reduce their risks. Next:Teen Depression and the Holidays. The Struggle is Real.